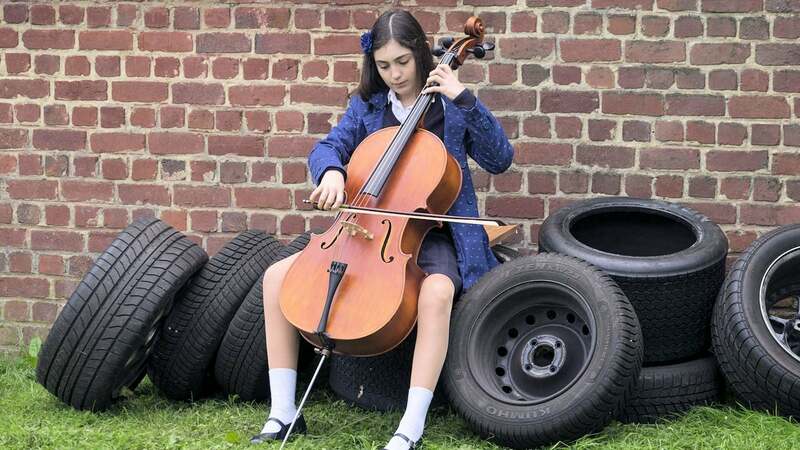 Marie is a violent cello and very talented teenager in school. Victor is a friendly boy, dynamic, but who knows some academic difficulties. Ignoring that Mary is losing sight, Victor falls in love with her. And little by little, to his great surprise, Marie starts to help her ... 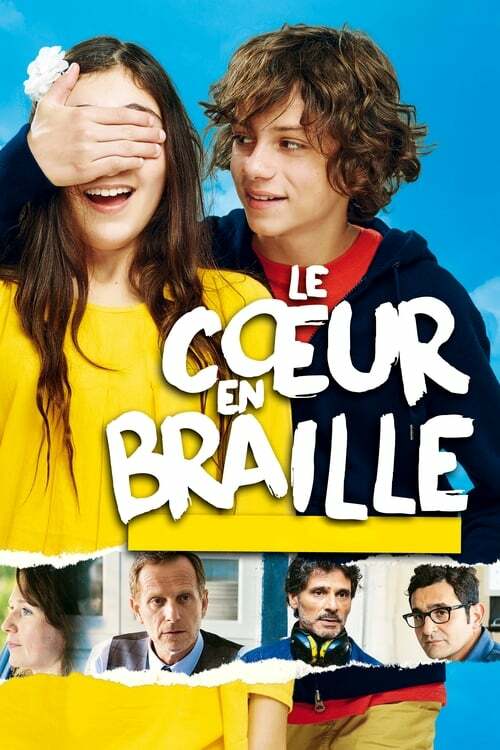 When Marie reveals her secret, a pact is concluded between the two teenagers: Victor helps her to hide her condition so that she can pass The entrance examination to the conservatory. An unfailing friendship will emerge from this unlikely duo, ready to do anything to face the rest of the world.